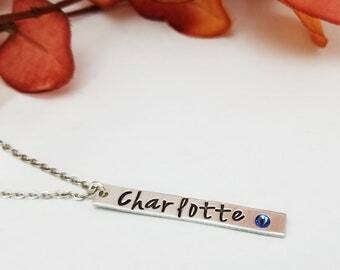 Our personalized flush set birthstone necklaces are created with thick .925 sterling silver. 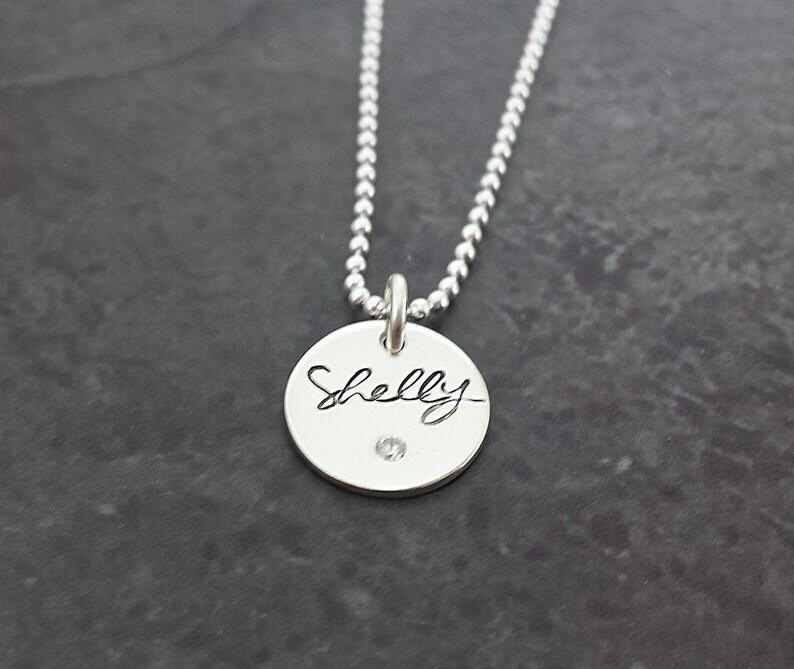 Comes with your choice of one personalized flush set birthstone charm. Charm measures approximately 15mm with 2mm birthstone. Birthstones are professionally flush set into the sterling silver charm.